Learn from The Crescent Dancers! 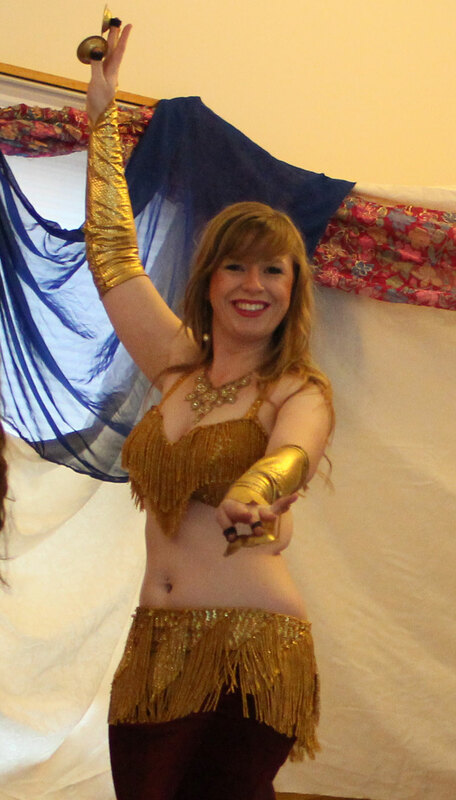 Middle Eastern “Belly Dance” is fun and a great way to get in shape. Honoring the Feminine beauty in every woman, this ancient art form has roots in many cultures. If you love to dance, come join us. Wear comfortable clothes you can move in. Scarves, veils, jingly things welcome, but not required. Beginner classes available starting Fall 2016!